It’s okay to walk in the theater keeping high expectations as Rajkummar Rao is waiting to deliver one of his exceptional work. 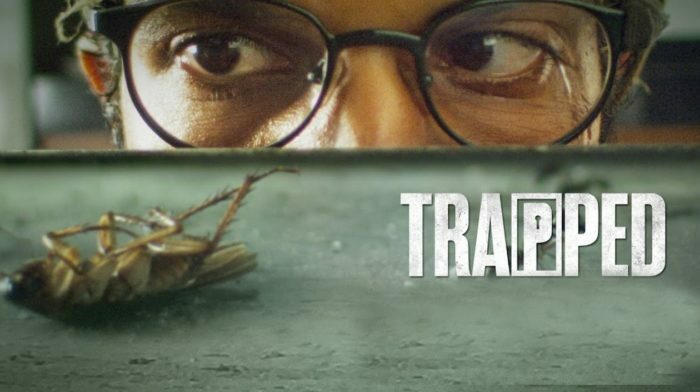 Trapped is among those rare movies which manages to hold tons of good elements other than what’s portrayed in the trailer. The movie is definitely going to be added as one of the golden trophies in the directorial career of Vikramaditya Motwane. Me personally a big fan of his last two movies, Udaan and Lootera. It’s one of those rare movies, which demands the actor to read books on Method Acting techniques. Rajkummar Rao has done an extraordinary work, adding a new benchmark to his acting career. I’m sure he will be remembered for his work in future. The film begins explaining few important elements of the lead character, Shaurya played by Rajkummar which later add on to the story. His way of proposing his colleague, Noorie, played by Geetanjali Thapa, is both simple and hilarious and I’m sure it will remind you of college days. Or even, the office days! If I focus on characters, Shaurya is in lead, followed by mice, a cockroach, and a couple of pigeons. These all are trapped inside an apartment which has no electricity, water supply, and food. On top of all, the apartment is located on a tall building which is completely vacant. If you’ve watched the trailer then it’s already clear how the Shaurya gets trapped in the apartment, but, the movie is still grippy. It’s a thriller we all eagerly wait to watch! Everything is portrayed in the simplest, yet purest possible manner. It manages to showcase the struggle, dilemma, and mentality of a person who is trapped inside an apartment with no food, water, electricity and contact. So, kudos to the complete team behind. Everything you see on screen is good enough to make you feel trapped in the seat and simply forget about the popcorn or samosa you could have otherwise enjoyed watching a silly repetitive story. It wasn’t just the character who was trapped in the apartment, Vikramaditya managed to trap the audience too. 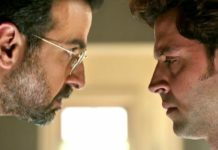 There is no interval in the film which further adds to the same feel. And I’m sure most of the audience will not realize that there is no break in the middle. Trapped is giving Bollywood what it deserves. Good Films! 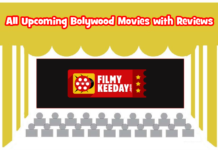 It’s definitely a good watch unless you’re still enjoying the old Bollywood masala movies.